Research support guide for faculty and students. This LibGuide was revised and improved by Paizha Stoothoff from San José State University as part of her Professional Experience Internship project. The Research Commons aims to balance services to meet the needs of varied scholarly audiences, through opportunities ranging from space for quiet research to areas for collaboration and interaction. 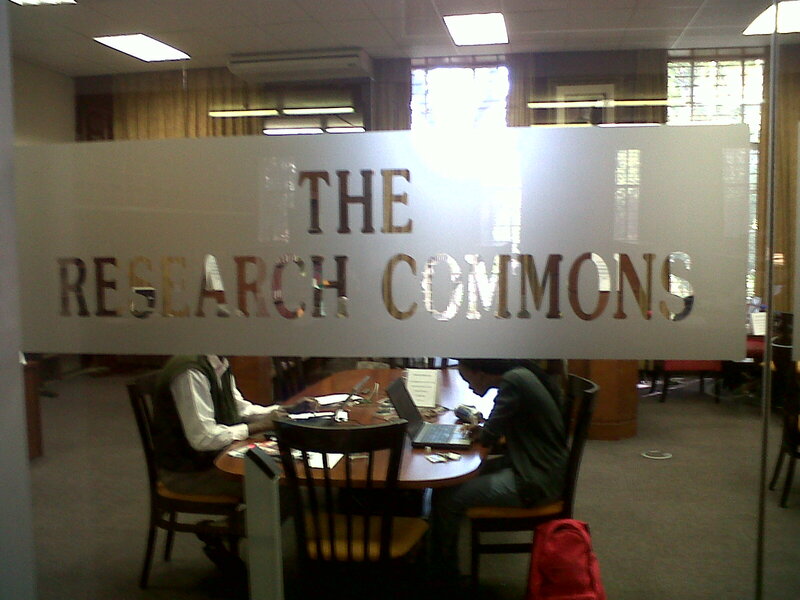 Located in the William Cullen library, the Research Commons provides quality services, expert assistance, and seamless access to research information. Writing a Thesis: Thesis abstracts and writing guides. Report Writing: Citation, style guides, and research writing. Academic Writing and Plagiarism: Plagiarism and references. 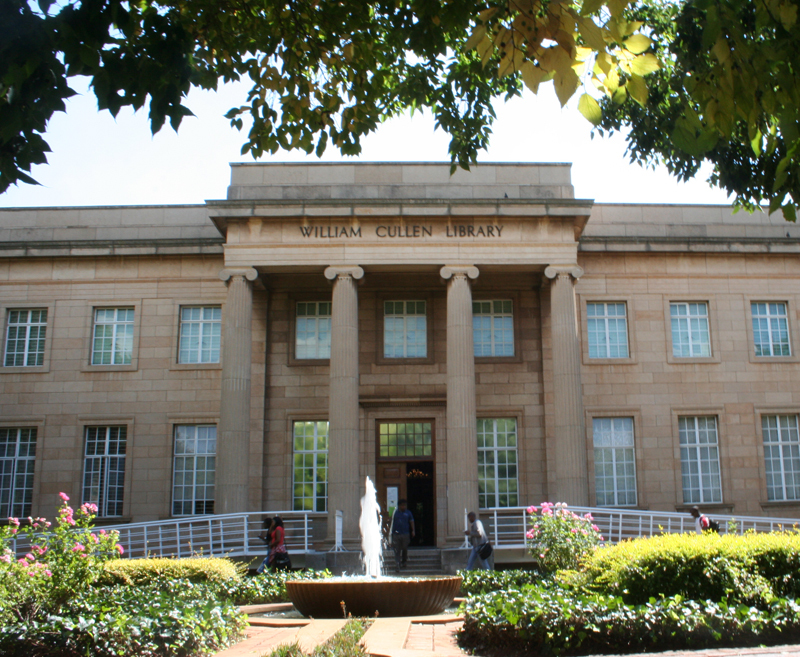 Wits is a research intensive university meaning that all academic staff are meant to be engaged with research, in addition to teaching and service work. In fact, there is an expectation that all academics are 'research active' which embraces publishing research outputs, raising external research funding, and supervising postgraduate students on an ongoing basis. This Library Guide provides insight into how you can be 'research active.' Please use it for your benefit and tell others about the guide if you found it useful. 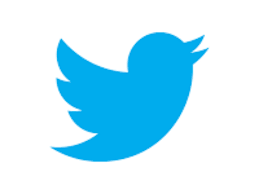 Please also tell us (the authors) how we can improve the guide and make it more accessible for users. *Have a general library question? Get a quick answer through our PG Chat Service. *Directory: Who's Who in the Library.